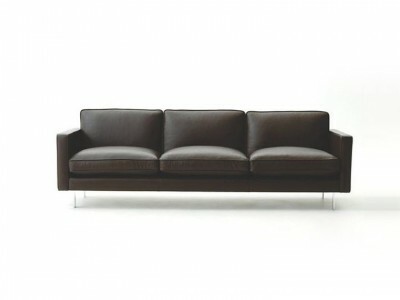 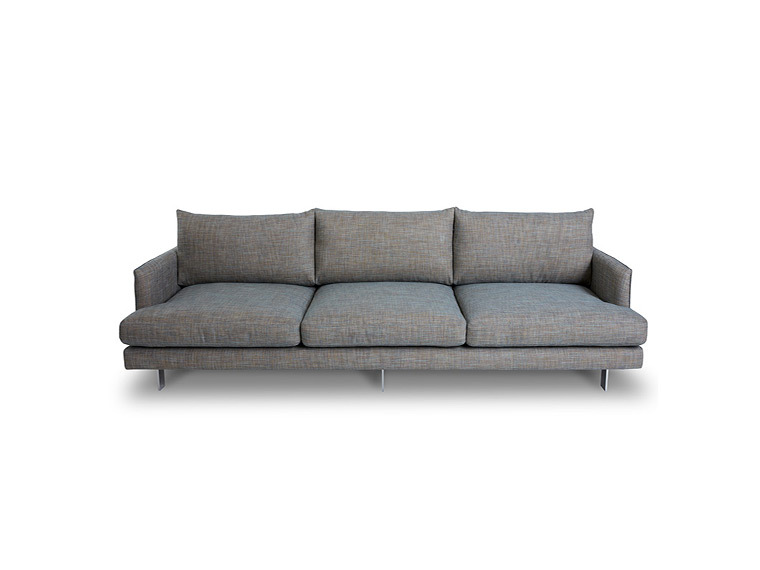 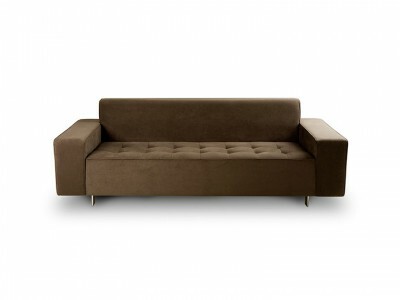 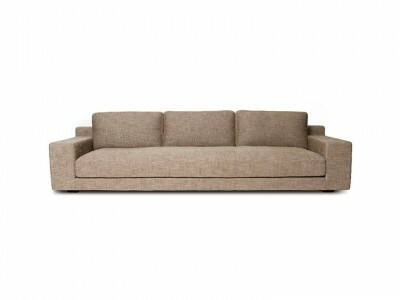 Maxim slim profile and tapered legs make for a truly one of a kind modern sofa. 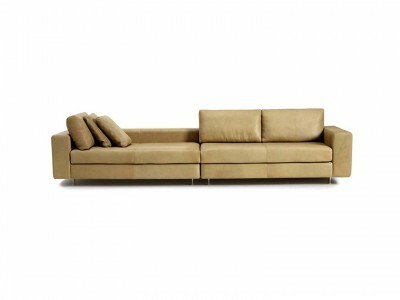 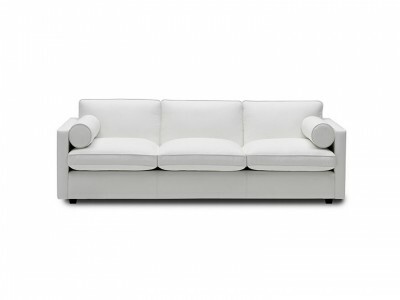 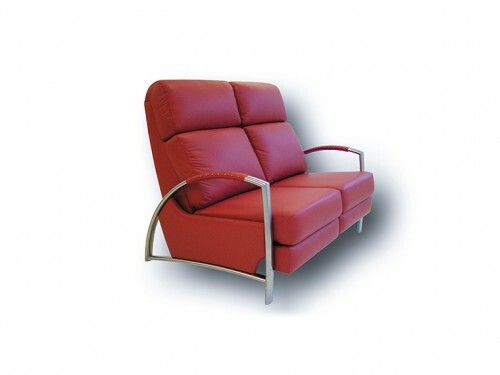 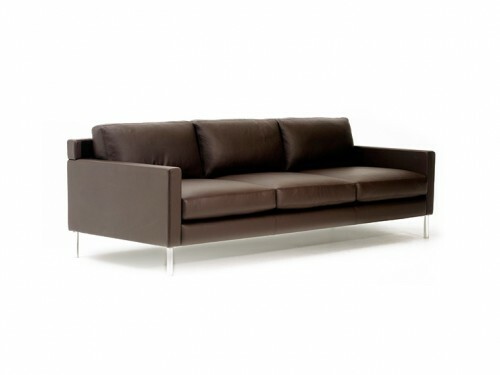 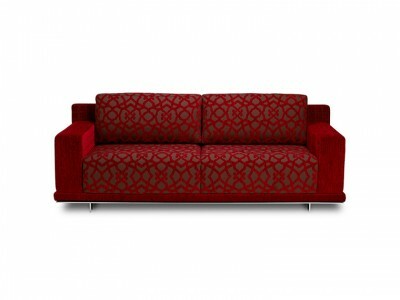 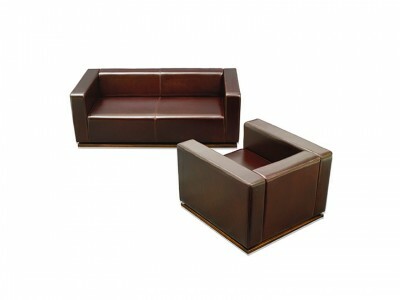 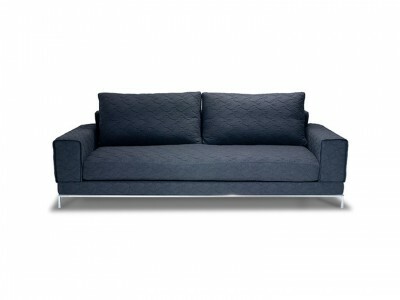 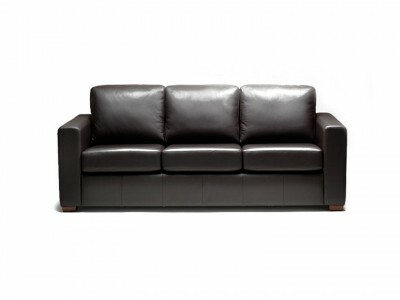 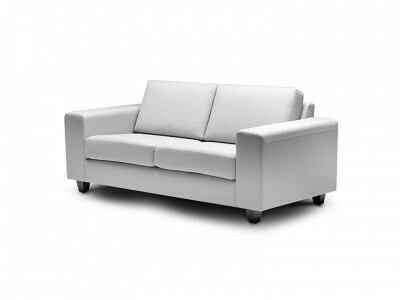 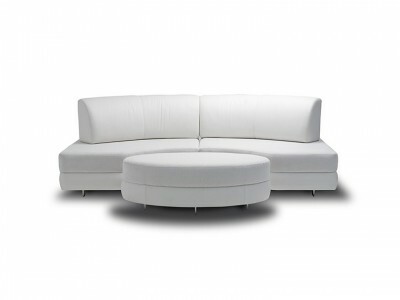 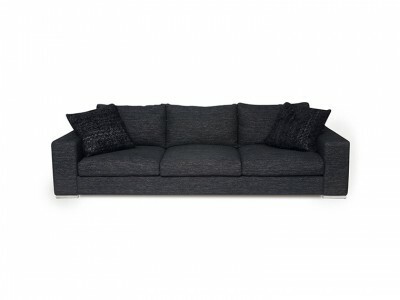 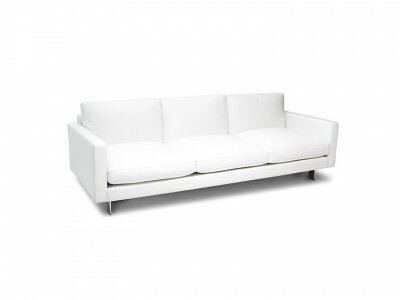 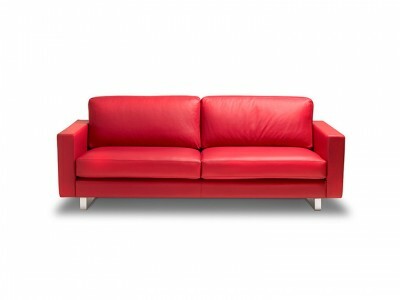 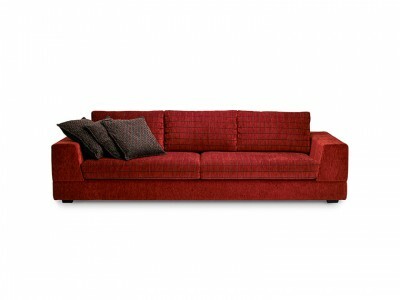 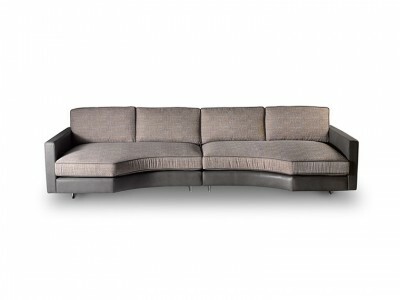 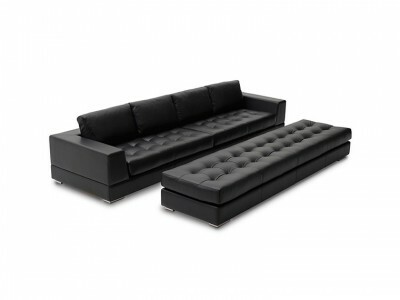 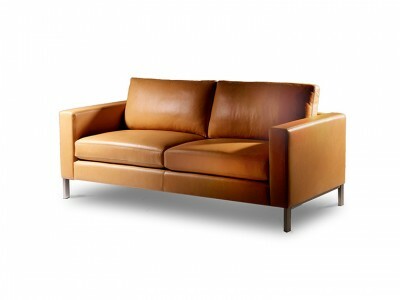 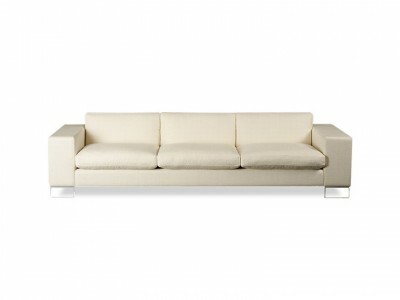 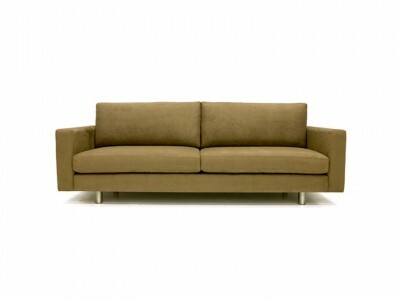 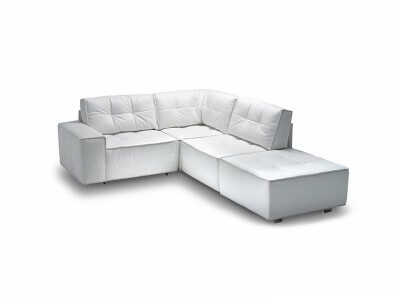 Fully upholstered in fabric or leather of your choice, with pinched edge stitching detail. 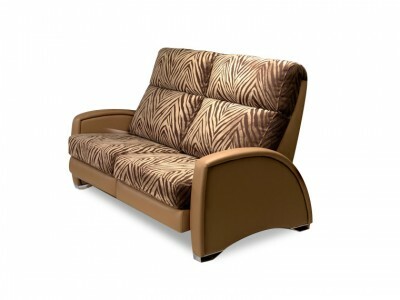 A deep seat version also available & features t-cushion and dual layer back. 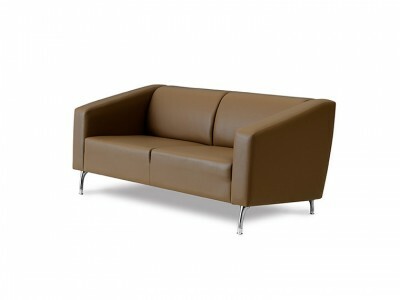 The Maxim Range also includes sofas, armchairs and ottomans. 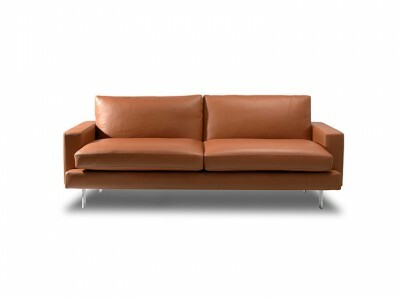 Whilst Sofa Establishment specialises in Leathers this products can be made in the fabric of your choice.